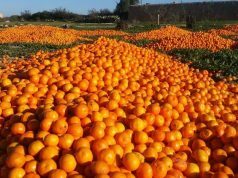 Rabat - Over the past 5 years, Morocco produced 2 million tons of citrus on an area of over 125,000 hectares. 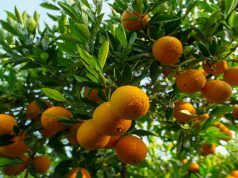 Rabat – Over the past 5 years, Morocco produced 2 million tons of citrus on an area of over 125,000 hectares. Citrus plays an important role in Morocco’s economy as an essential source of foreign currency. With an estimated value of MAD 3 billion per year, Morocco’s citrus exports from citrus has reached 500,000 tons annually. 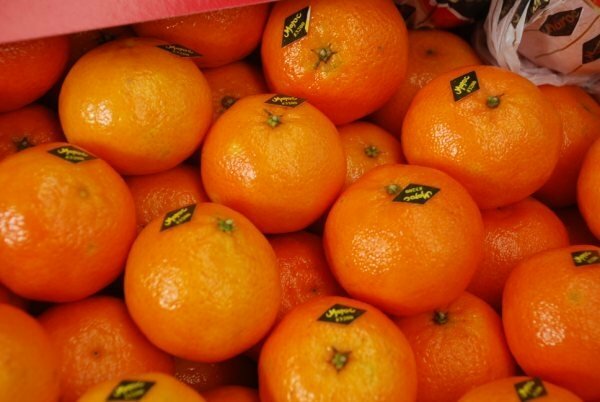 Morocco exports 80 percent of its citrus to Russia and the European Union. 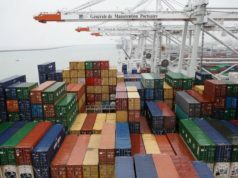 The remaining 20 percent is exported to North America and the Middle East. Over the past decade, Morocco’s citrus sector grew significantly with the introduction of new berry varieties. As a result, the citrus supply dedicated for export diversified widely and production and marketing periods became more widespread. 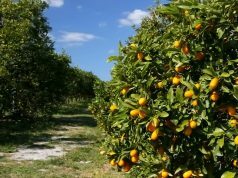 A wide range of varieties characterize national citrus orchards; however three groups of varieties dominate: clementines at 35 percent, Maroc-late at 21 percent, and navels at 18 percent. 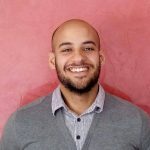 The main regions of citrus cultivation in Morocco are Souss Massa in the south, Gharb in the northwest, Moulouya in the Middle Atlas, Tadla in central Morocco, and El Haouz near Marrakech. Citrus production has been improving since the launch of Morocco’s Green Plan in April 2008. The plan improved the efficiency of domestic markets, the socio-economic impacts of investments directed to small farmers, agricultural services, the management of irrigation, and the planning of irrigation projects.